The right information at the right time will make all the difference to your sales and marketing strategies. 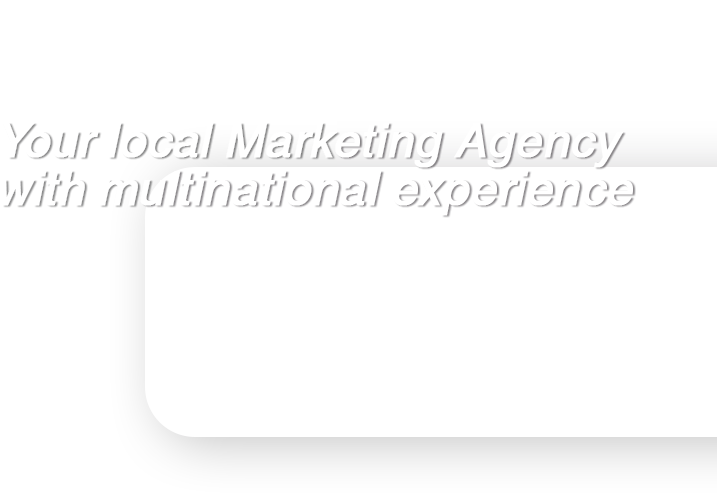 Latin Xperience can ensure that your company gets the information you need to achieve success in this competitive arena with the most advanced services in the direct marketing field. We do the hard work of researching and collecting the most in-depth information on your core demographics. The friendly and knowledgeable experts at Latin Xperoence then create mailing lists, email databases, and data management plans designed specifically to suit your corporate needs. This targeted and integrated approach to marketing ensures that your company gets the data it needs to compete effectively in today's commercial marketplace. - Merge/purge de-duplication services – By eliminating duplicate addresses in your mailing lists, your company can save money on postage and printing for mailed items and reduce bandwidth usage for postal campaigns. - Email Append – We offer a proprietary service that connects all potential contact points for the same consumer or business into one cohesive customer file. This allows your company to choose how it wishes to contact individual clients and can provide much-needed flexibility for your promotional campaign. - Change of address processing – We track change of address information in the consumer and corporate fields to help you stay in touch with current customers and avoid wasted effort and postage in your direct mailing projects. - Enhancements – Create more effective mailings by discerning your target market. Consumer and business enhancements include, on the consumer end, details like income and the presence of children; on the business end, industry and number of employees are examples. Contact us today to get a quote, counts or other detailed information. Please make sure you include your company name and contact information so we can contact you promptly.